The perfect example of elegant form following comfort, the Codi 3000 Recliner is a statement in contemporary seating design. 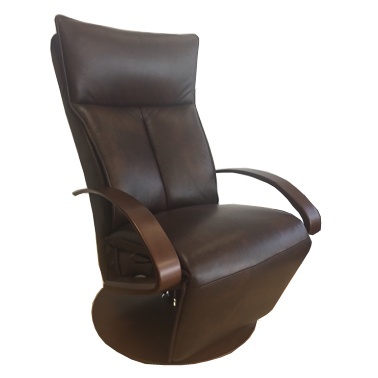 The Codi 3000 Recliner offers a back and footrest completely independently. All cushions are made from cold cure moulded foam and all chairs are equipped with an adjustable headrest support system which delivers world leading comfort and back-saving ergonomic support.